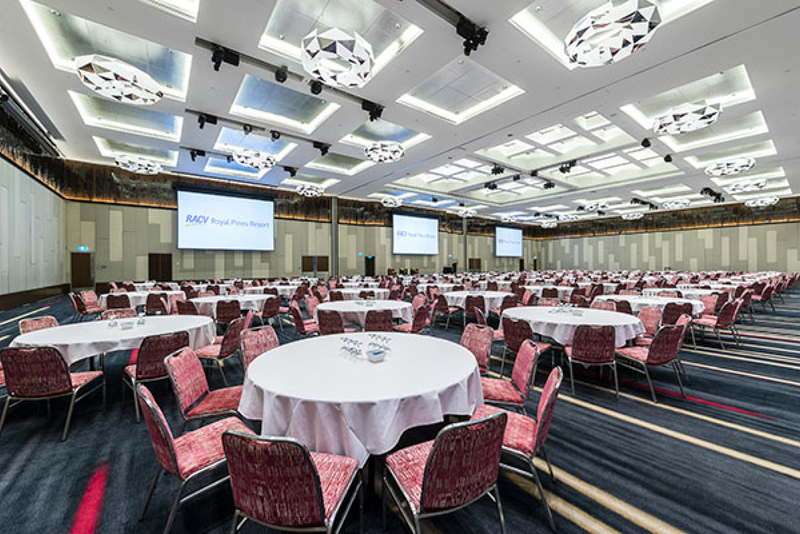 This years conference will be held RACV Royal Pines on the Gold Coast, Queensland. We have organised a special accommodation rate for PMC 2018 Conference attendees. Book your accommodation online at the special rate or contact the hotel directly (07) 5597 8700 and use code PMC18.